Want to attend a meeting but aren’t sure it’s for you? Just come! We promise you won’t regret it. This is a safe, encouraging, welcoming space and we are here to offer you support in whatever way we can. If you still aren’t sure or have specific quesitons feel free to reach out to us with an email! 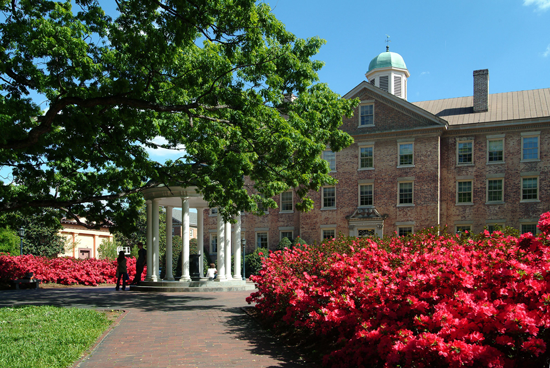 Our meetings are held in Bondurant Hall which is part of UNC’s Medical School Campus found on S. Columbia street. If you are driving, you can park in the Bell Tower Parking Deck which is off of South Road. Park on the 4th level and take the bridge to the back of the building and take the stairs up to the back of Bondurant where someone will let you into the building (there will also be signs). If you are walking, Bondurant Hall can be clearly seen from S. Columbia street and is located beside the Health Sciences library directly beside the stop light. Click here for map.